Human psychology forms an important part of medical science. Today, it is emerging as an advanced field of medicine, where many psychological ailments and conditions are being widely accepted and being efficiently treated. Life these days is too fast. It moves on without any herald, giving no space to the ones who cannot cope up. Today competition prevails in everything. To prove our capabilities and worth, we make every bit of effort and utilize most of our time in earning fame and money. Hence, we see that in this great run, there remains no room for human emotions. Emotions are stepped upon in the pursuit of moving forward. The feelings of ecstasy and sorrow are hidden within the folds of struggle, turning a human into a living robot. Neglecting human sensations mostly lead to a condition called ‘depression,’ which is relatively common worldwide. When a person is not allowed to express their feelings, and all they have to do is to build up a castle of emotions inside their heads without any passage for outflow, depression thrives. Sometimes depression is genetic, or it occurs without any apparent cause. 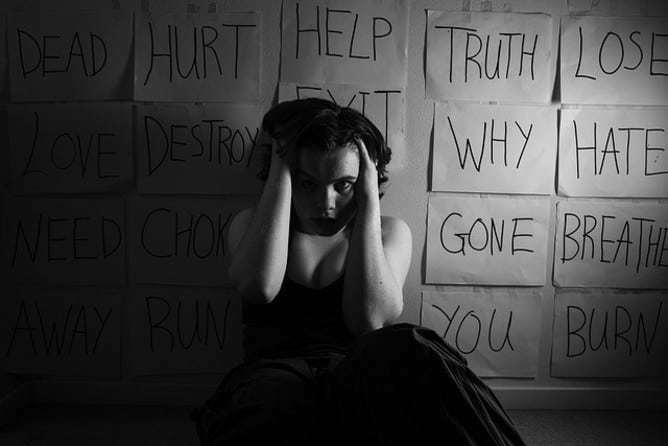 There are six significant signs of depression about which one must be completely aware of. Let’s find out more about it in the following content.